The GO! 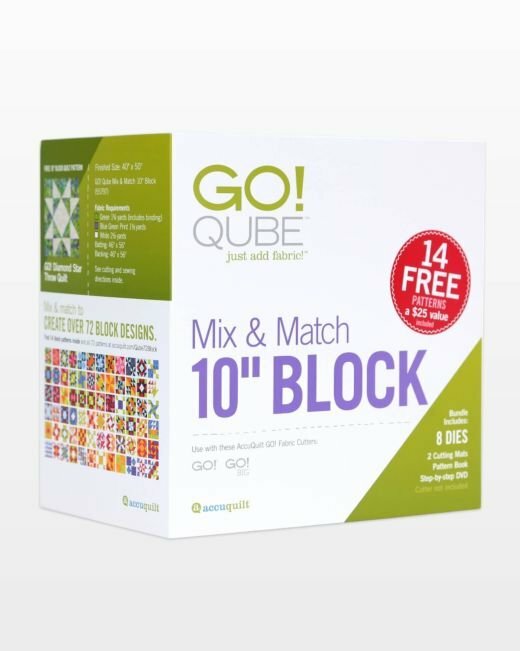 Qube Mix & Match 10" Block includes eight GO! 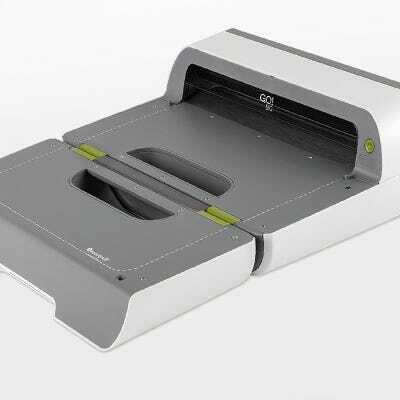 Dies, a 6" x 6" cutting mat, an instructional DVD, PLUS a FREE 20-page pattern booklet which includes 14 Mix & Match block patterns.